I reached out to our blogging community and asked for your favorite posts from 2016. What posts were most impactful, got the most hits, or were personal favorites sharing something about you? 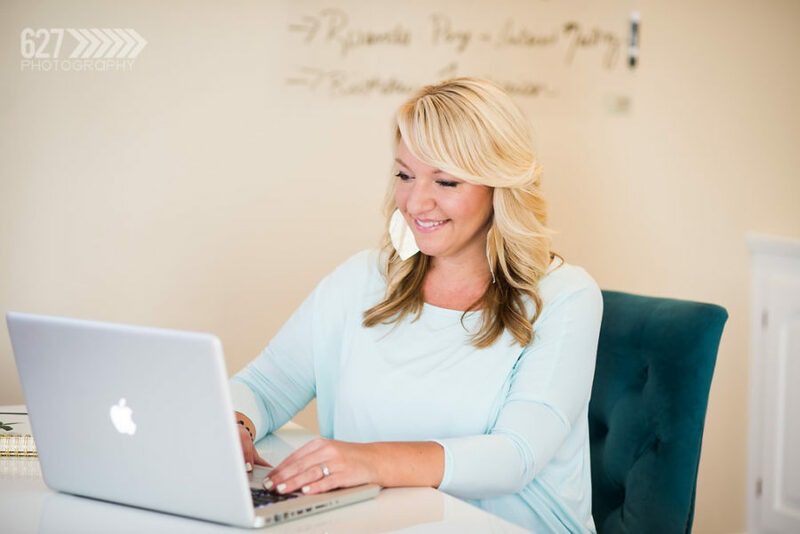 You gave me a beautiful round up to share- local, regional, global, business tips, and mom life. Here’s what you gave me! 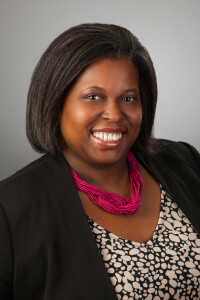 Amy Carroll, is an author, speaker and writer for Proverbs 31 Ministries, and speaking coach. Amy traveled to India in 2016, and after her meeting with a man named Raju, she will never be the same. 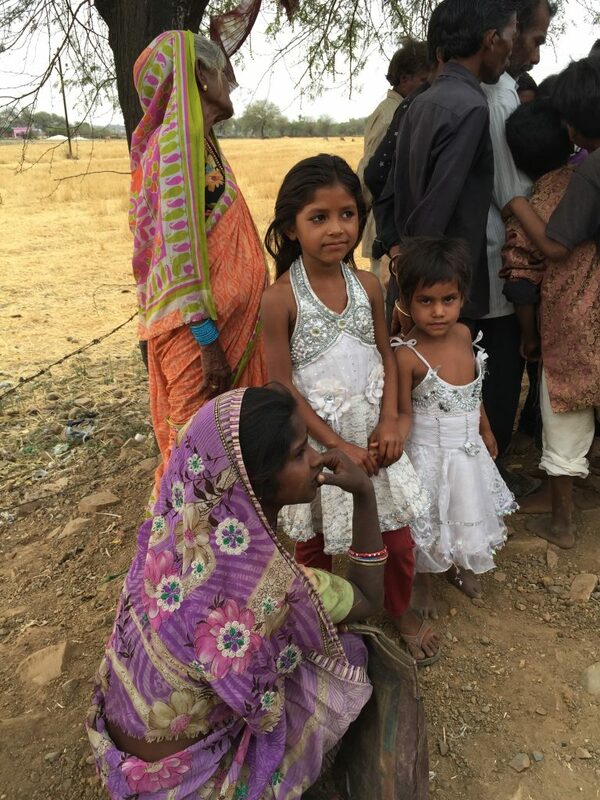 “This year on my third trip to India, I met a man who lives in the worst poverty I’ve seen, but he challenged me, inspired me, and gave me hope. Raju made me see that even the worst in me can be used for good. He showed me how true justice happens and how you truly can change your world. ” Read about Amy’s journey here. 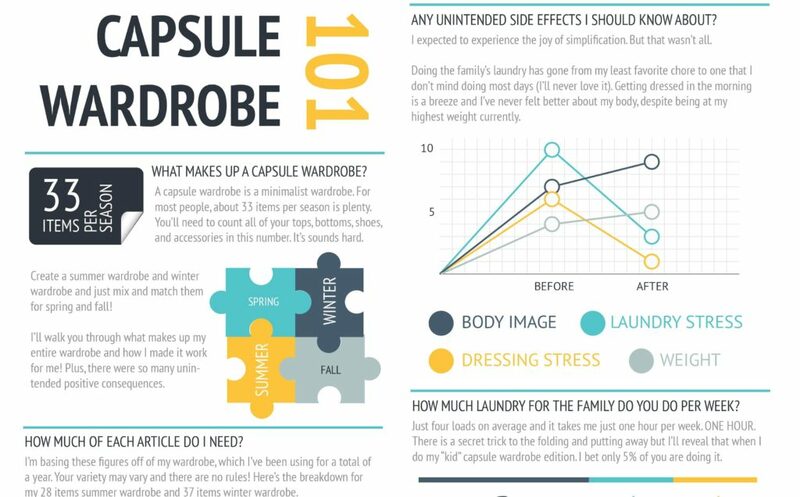 “What the HECK is a capsule wardrobe?” Jess Rotenberg’s hottest post this year on jessrotenberg.com was her Create Your Capsule Wardrobe piece complete with a capsule wardrobe infographic. This post is a great example of creative content marketing. Jess is a photographer, and while this topic is completely unrelated to her business, it’s very interesting to her clients (demographic). And don’t miss the biggest point here, entrepreneurs, people not even looking for a photographer will find Jess through google searches on capsule wardrobe. Brilliant content strategy here. No wonder why this post her hottest post of 2016. 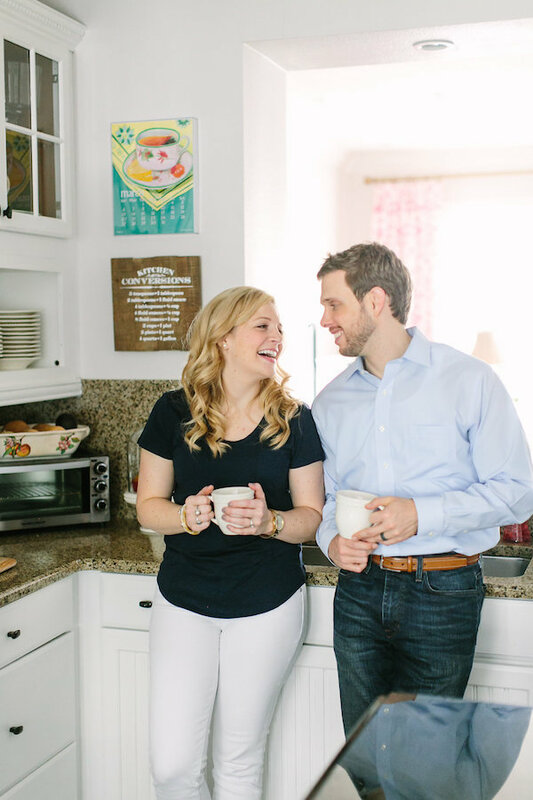 Our friend Kristin Winchester, newlywed and newly announced editor of Southern Weddings, offered to share her most personal post this year. 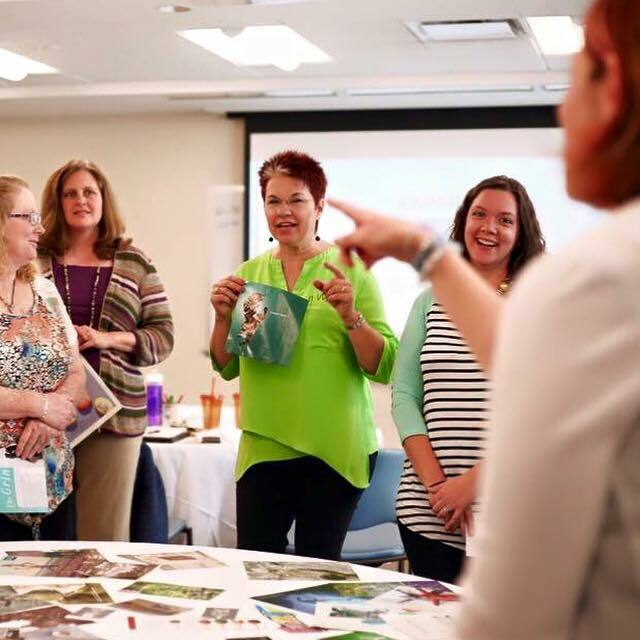 “Having moved 3 times in the last 4 years, this is a topic that is near and dear to my heart. I remember crying at the dinner table once a week after moving to Blacksburg after getting married. I am a big believer in pretty and practical and this falls under the practical category. Sharing lessons learned and hoping to help someone else who might be going through a similar situation makes my heart swell.” Here’s Kristin’s pick for her favorite personal post from 2016: 6 Tips for Moving to a New City After Getting Married. Rachel Withers of Fit Triangle Mom featured a NC bed and breakfast in a weekend away article. 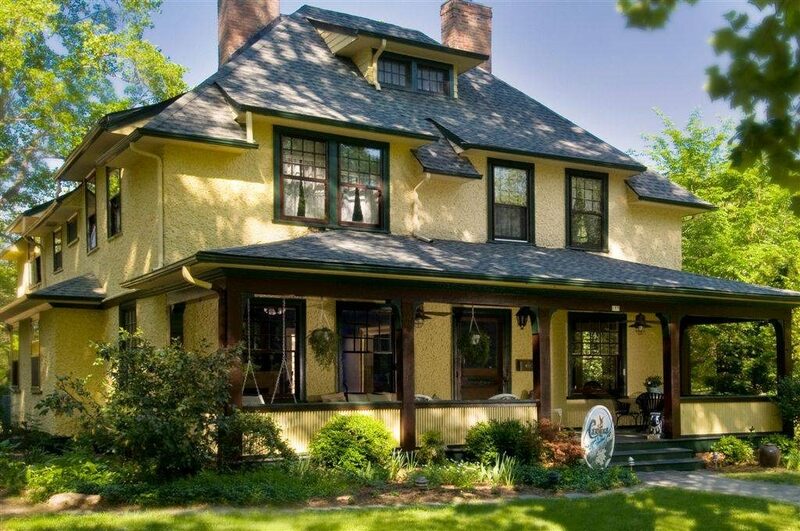 “I didn’t realize how much I needed this weekend away until I opened the door to our room at the Carolina Bed & Breakfast in Asheville, NC.” The Carolina Bed & Breakfast is one of 16 inns of the Asheville Bed & Breakfast Association. Read more about her relaxing weekend away here. What an inspiring community we have here, online and face to face. I hope that you can join us for one of our upcoming events! Take a peek at the January calendar here. 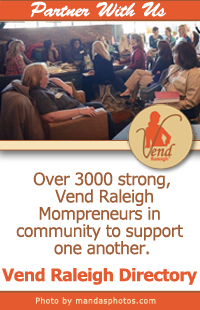 Vend Raleigh is the place for Raleigh small business women, created for the Mompreneur. 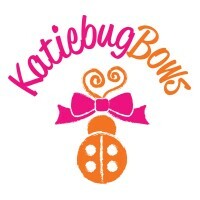 We are life coaches, professional photographers, authors, creatives, Etsy and retail shop owners, and so much more! New to Vend Raleigh? Start here.